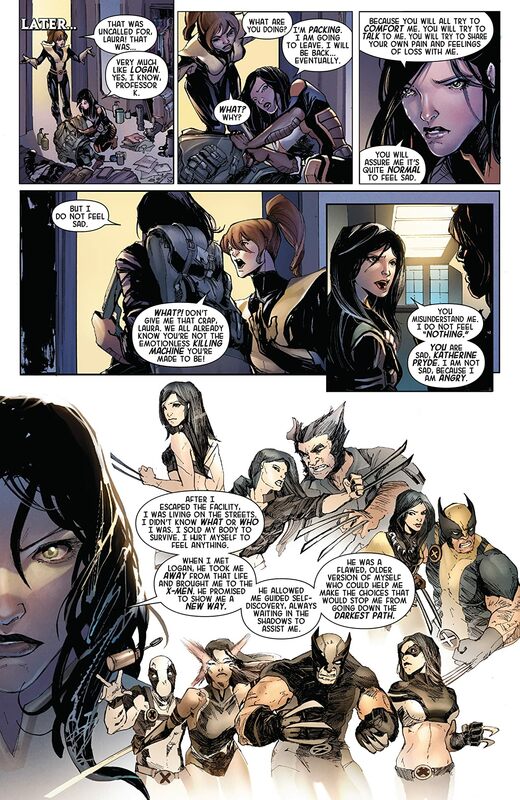 Featuring X-23! 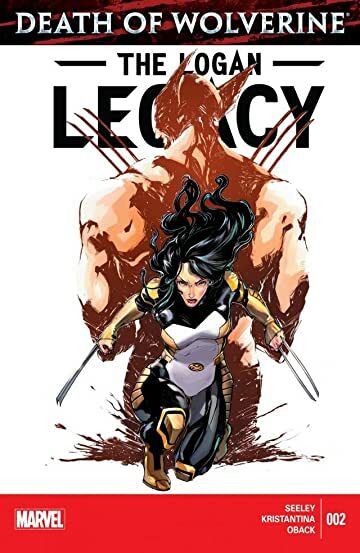 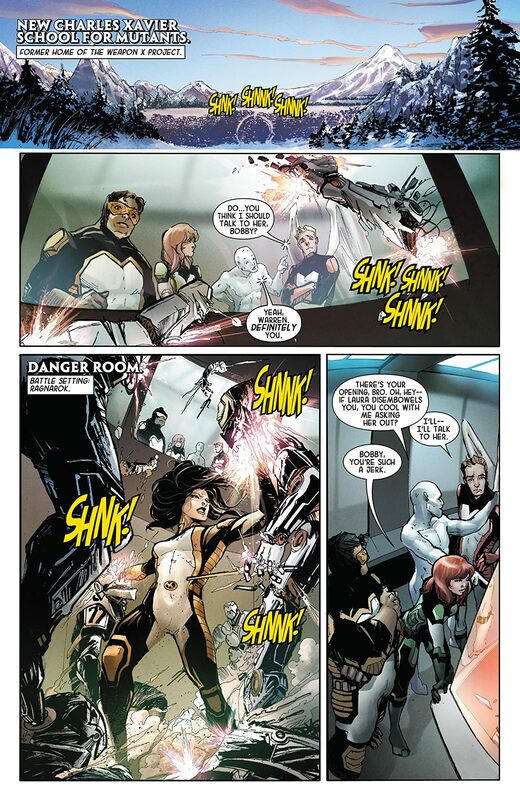 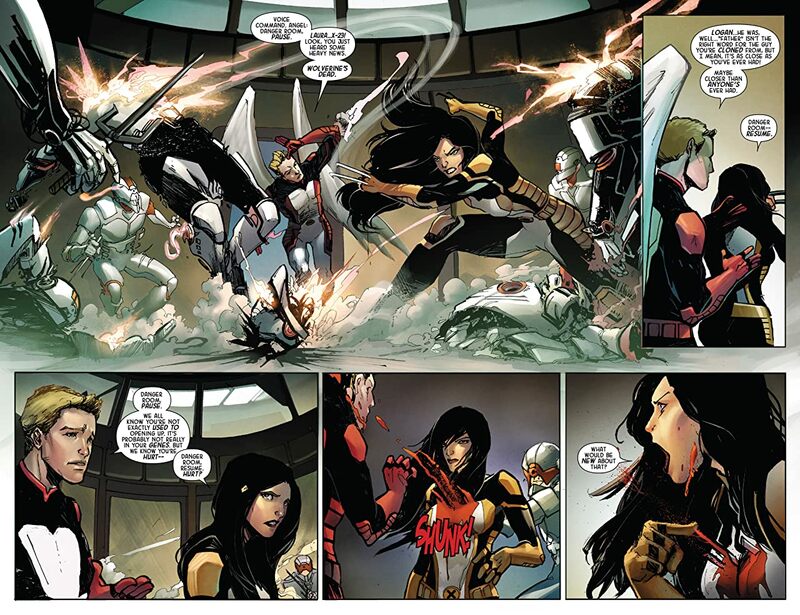 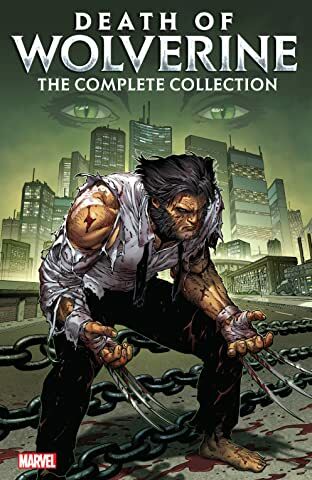 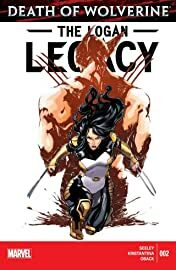 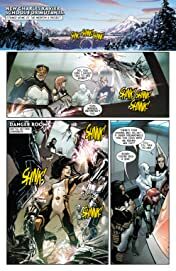 When X-23 learns about the death of the man who has meant so much to her, who has shaped her purpose, her motivations, her life, will she revel in the fact that her mission is over, or will she go rogue? And what does this mean for her relationship with the All-New X-Men?